VIP Tickets - The best seat at the event! Experience the Spirit of the Entrepreneur Awards as a VIP! 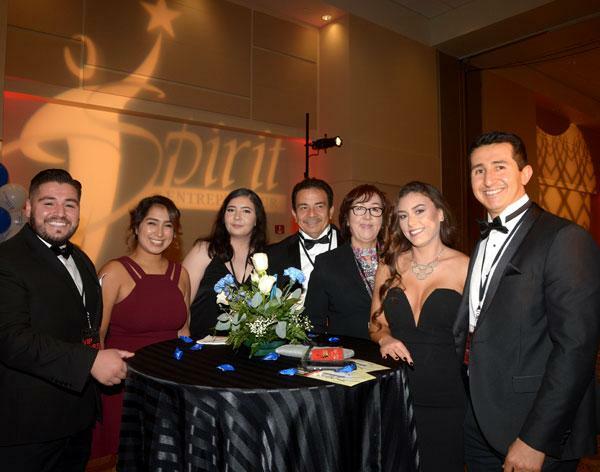 Premium VIP Front Section Seating – Experience the Spirit Awards from the best seats in the house! Pre-Show VIP Only Reception – Including hosted wine bar & hors d'oeuvres. VIP Premier Experience tickets are limited! This section sells out quickly so secure your tickets soon!